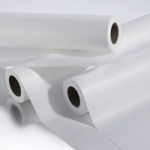 Smooth Paper Roll 14.5" x 225'. 12rolls/case. 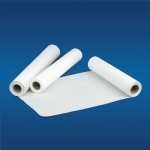 Changing Table Paper, Rolls, 21" x 200 ft, White, Smooth, 12rolls/cs.